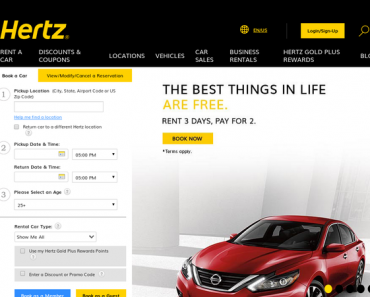 Hertz UK – Up to 20% off Car Rentals in Belfast City. 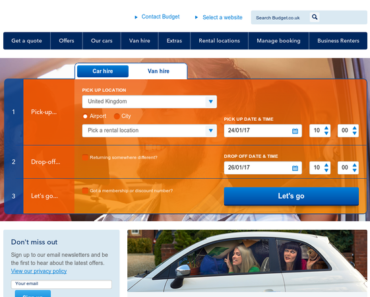 Enterprise Rent-A-Car UK – Members get 10% off Van Hire in the UK and Ireland. 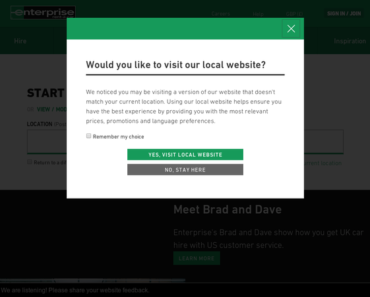 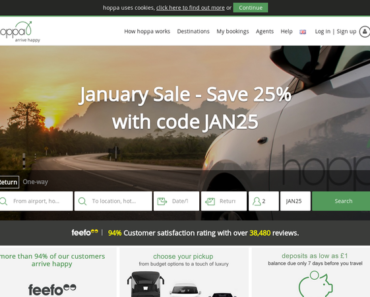 Enterprise Rent-A-Car UK – Save on Car and Van Hire. 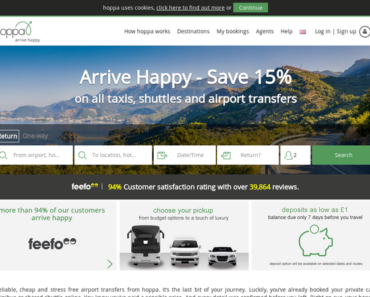 Hoppa – 20% off Transfers. 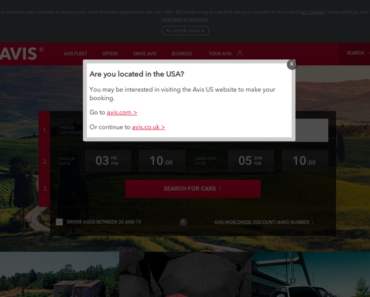 Avis Rent-A-Car UK – 7 Days for the Price of 5. 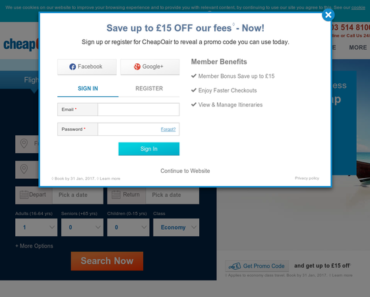 Hoppa – 20% off Transfers – £1 Deposit Option Also Available.